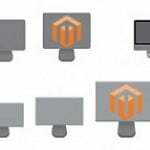 The default Magento 2 does not provide B2B opportunities by default, but you can always get the desired features by installing third-party extensions. If you are going to enhance the default shopping experience of Magento 2 for your B2B clients, you might be interested in purchasing the Ecomwise Sales Agents And Dealers Magento 2 module. This tool introduces a new customer role with a list of unique opportunities. Thus, you can assign customers to the owner of the new account type, so he or she can place orders for them by taking the identity of these customers. Dealer / Store Locator by IWD (store locator combined with dealer functionality). Direct frontend login for sales reps and dealers. 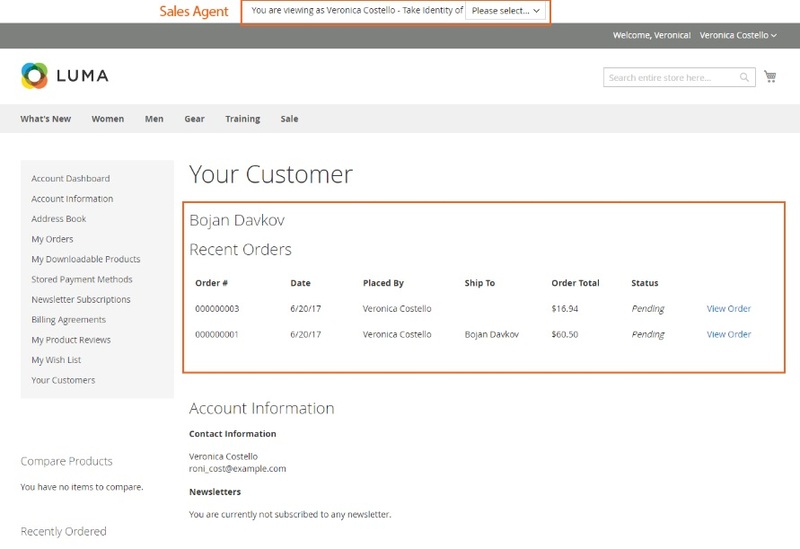 After installing the Ecomwise Sales Agents And Dealers Magento 2 extension and creating a new customer role (a sales representative or a dealer), your agents will be able to log in to the store frontend, choose a client for which to place an order, take his or her identity, and place an order. 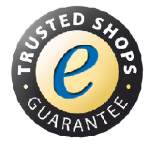 Thus, you substantially improve the shopping experience of your business partners. Instead of spending time looking for the necessary goods, they ask sales agents to do all the required work. Now, when you know how the Ecomwise Sales Agents And Dealers Magento 2 module works, let’s see how to configure it. The appropriate section is available under System -> Configuration -> B2B Extensions -> Sales Agents. Here, you should enable the extension – set “Extension Enabled” to “Yes”. Next, it is possible to show the header block displayed for the Sales Agents role – set “Display Customer Identity Block” to “Yes”. That’s all: now your Magento 2 sales reps and dealers extension is configured. Access to Customer – provides agents with access to assigned customers who are listed in the account details info under “Your Customers” tab. Customer Identity take over – by enabling this feature, you allow sales representatives and dealers to take over the identity of assigned customers. It means that they can log with their accounts and place orders: set the feature to “Yes”, and the “Log in as Customer” button will be added to “Your Customers” page. 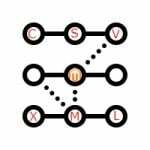 To select customers for Sales Agent Role, go to Customers -> Manage Customers -> Allowed Customers. Here, you can choose particular customers and assign them to the Sales Agents Role. Although the Ecomwise Sales Agents And Dealers Magento 2 extension is a B2B module, you can still leverage its functionality for B2C clients. It is possible to add as many customers as you need. 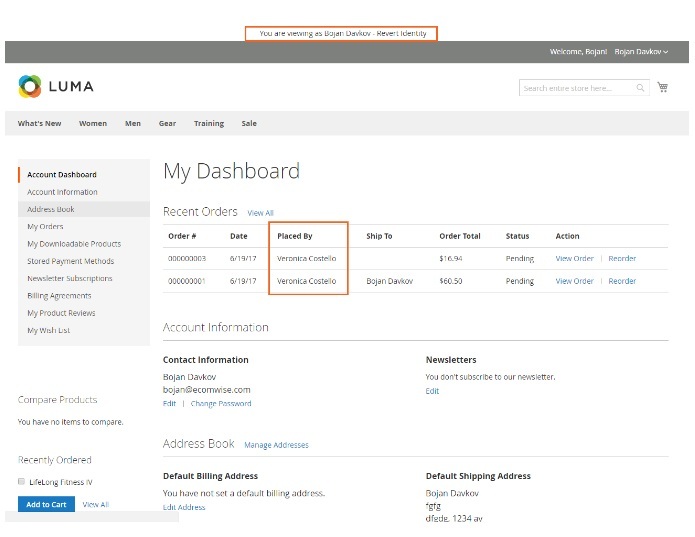 Note that your sales reps and dealers can create orders from the admin section. The “Placed By” column under Sales-> Orders in the admin contains the Sales Agent name. At the same time, there is the “Ship To” column that displays a name of a customer for whom the order was placed. It was our backend tutorial. 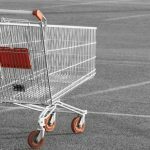 You must admit that Ecomwise Sales Agents And Dealers for Magento 2 is intuitive and admin friendly, but what about its frontend appearance? You will find the answer below. The frontend functionality of the Ecomwise Sales Agents And Dealers Magento 2 module is even more intuitive than its backend. 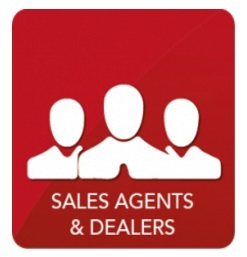 Sales representatives and dealers are informed about the sales agent role via the top notification banner on the homepage. The message is displayed in the header area, and it includes a drop-down list that allows choosing customers linked to the Sales Agent account. After selecting a customer, a dealer takes his or her identity and can place orders for this customer. In the customer account, a new tab is available. Under “Your Customers”, a sales agent can view all customers linked to the account. There are two search fields that allow finding specific clients. Searching by name or email is possible. In front of every customer, there are two buttons: View and Log in as Customer. Hit the first one to see additional information about the customer. The second one allows sales representatives to take the identity of a customer. A page with additional information displays orders, the date when they were made, a dealer who placed the order, a customer to whom the order should be shipped, order total, and order status. 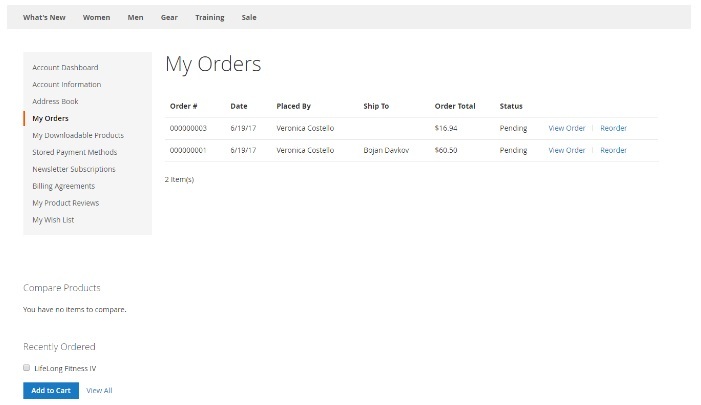 It is possible to view each order to get more details. Besides, the same section shows contact information and displays whether the newsletter subscription is active or not. While viewing a customer account in a role of another customer, a sales agent sees the same information: order details and contact information. Besides, it is possible to revert identity by clicking the link in the header message. Please note that the same grid with orders is available under the My Orders tab in a customer account. It displays a sales agent who placed the order and a customer to whom the order should be sent. You must admit that the Ecomwise Sales Agents And Dealers Magento 2 module provides a very easy-to-use tool and covers the endless gap between the default Magento 2 and the desired B2B functionality. The extension allows store owners to leverage sales agents (sales reps and dealers), essentially improving the life of your clients. Note that the module is B2B-oriented, but you can still use it as a B2C option depending on the products in which you are specialized. The Ecomwise Sales Agents And Dealers Magento 2 extension is not the cheapest solution of its kind: its price tag is €999, but it is reliable and user-friendly. We compare the tool with its competitors here – Magento 2 Sales Representatives modules comparison.